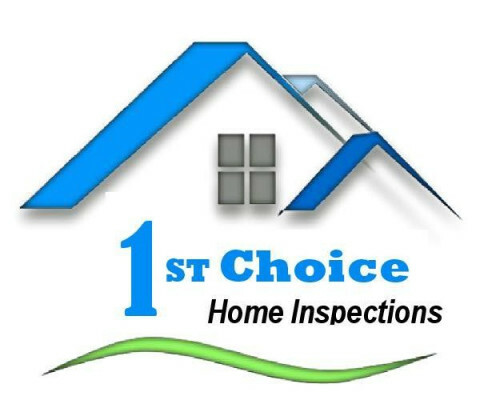 Click/tap here to find the best Mississippi home inspector for your needs! 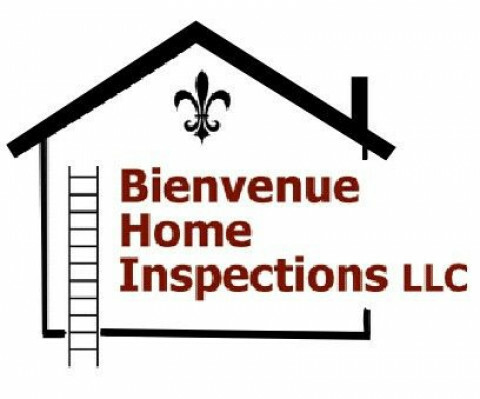 We are a full service home inspection and consulting firm. 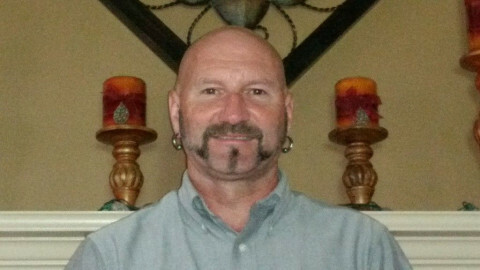 Performing Home inspections and property maintenance consulting in southern Mississippi from the Gulf Coast to Jackson. When you need a Structural Engineer in Jackson, MS, make a call to Halfacre Engineering. 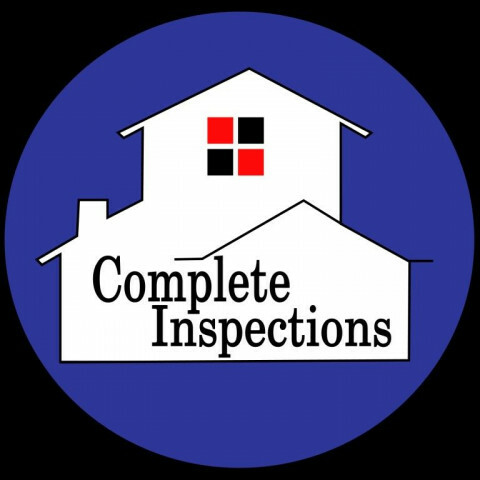 We are your one stop shop for your commercial inspection and home inspection needs. Call us today! 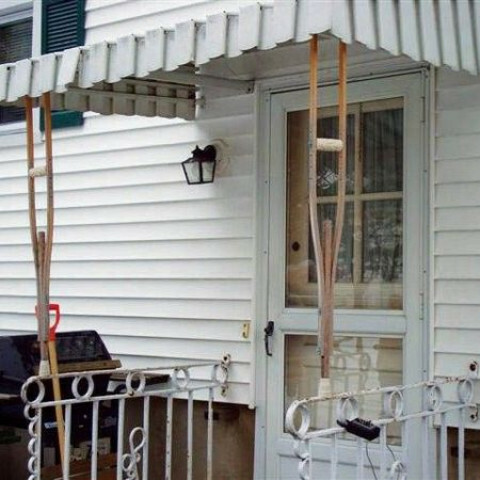 Direct "hands on experience" in building is one of the most important criteria to look for in an home inspector. It is important to have an inspector with the experinece and background who knows what's inside and how it is put together. A house is made of many different components and systems that all are inter-related and are all work together. With 30 years of experience with residentail and commercical building experience, it is important to choose an inspector who has been involved in the installation and layout of these systems. A&E Electrical Services and Parts, Inc.
We're a Professional Home Inspection company dedicated in providing YOU with both Honesty and Integrity. 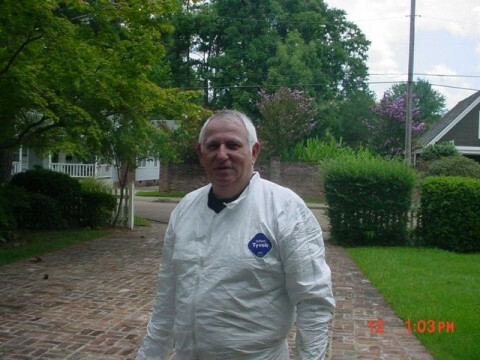 We're licensed and Insured as required by the State of MS and the MS Home Inspectors Board. Pryority Inspections does quality, affordable inspections on residential, including an alarm system inspection through Brinks Security, commercial and multi-dwelling properties.